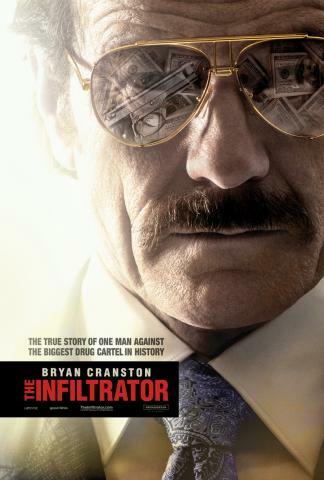 I have never seen an episode of Breaking Bad, but I have certainly heard of Bryan Cranston’s performance in that series; his fans should appreciate his new film, The Infiltrator, in which he portrays a policeman who infiltrates the Escobar drug cartel. I have never read the autobiography upon which the film is based, but I assume that the plot is reasonably true. Cranston and the supporting cast are good, even if the characters they play are generally less than admirable. 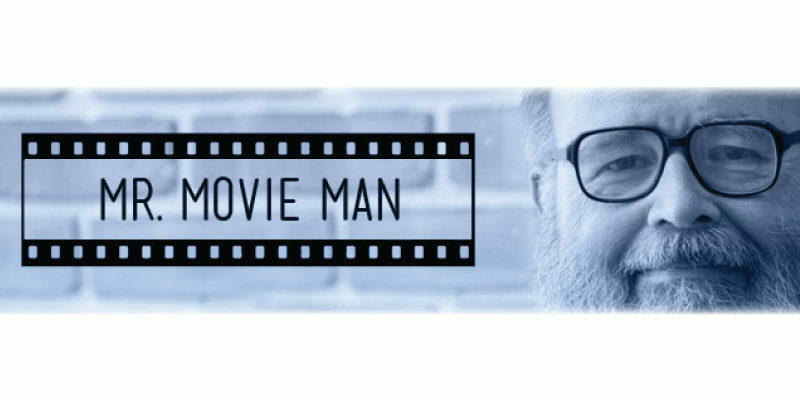 We have seen this sort of plot before; if you liked such films as Serpico and Sicario, this may be your cup of tea. The script is taut and the suspense level is maintained at a very high level. The intriguing questions is whether a decent, moral man can enter the dark world of drug kingpins without himself becoming just as corrupt as his targets. The R rating is deserved; leave the grandkids at home for this one. I should have quit while I was ahead. I decided to stay for a second film, Our Kind of Traitor, but the theater descended into chaos. I stood in line for thirty minutes and never reached the head of the line; I counted the people standing in line and stopped after I reached thirty. After the starting time had passed, I left the line and talked to a manager; he informed me that an unexpected busload of children had arrived and they had been given priority for tickets and other services. I may have to wait for the DVD to go on sale.